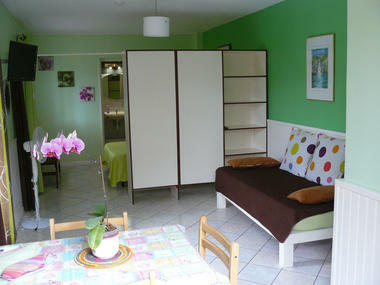 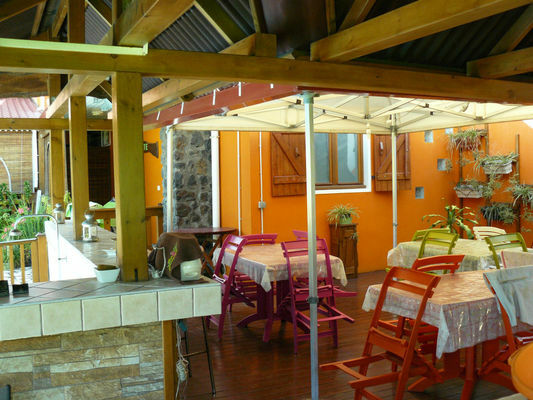 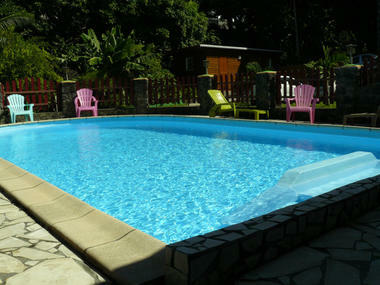 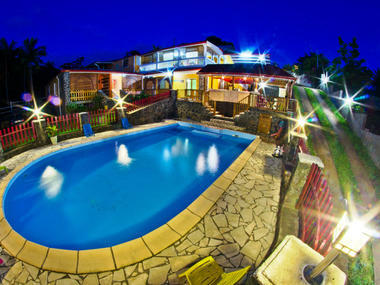 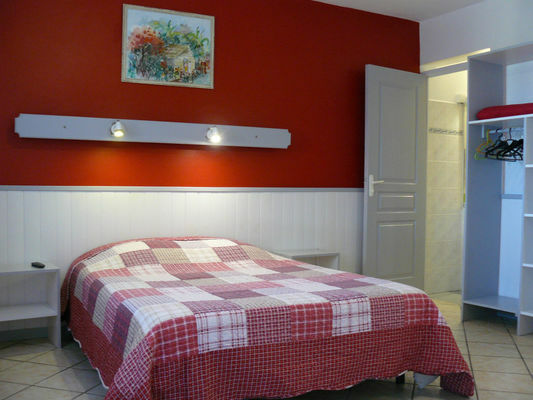 Tikazbourbon has 3 studio apartments available for rent in Saint-Pierre, each named after one of La Réunions cirques. 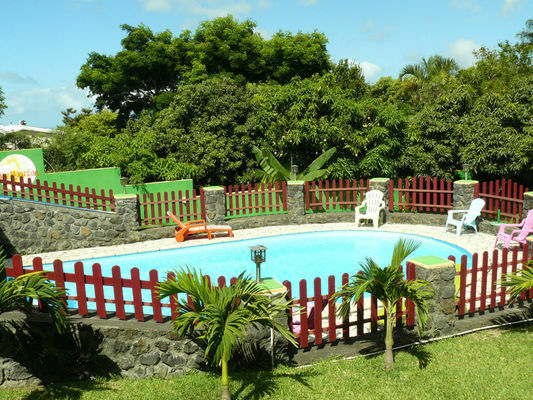 ""Mafate"" (32 m²) can accommodate 2 to 4 people and comprises a main room (with large bed and sofa bed), fitted kitchenette, storeroom, veranda and parking space. 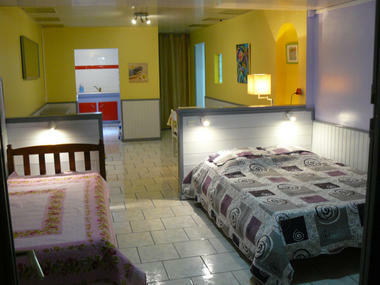 ""Cilaos"" (24 m²) can accommodate 2 to 3 people and comprises a main room, mezzanine, fitted kitchenette, storeroom, veranda and parking space. 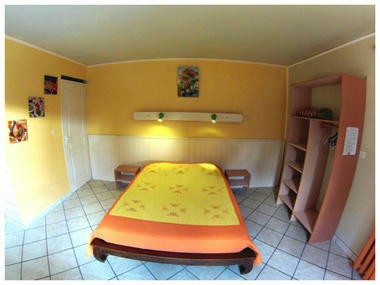 ""Salazie"" (24 m²) can accommodate 2 people and comprises a main room, fitted kitchenette, storeroom, veranda and parking space.